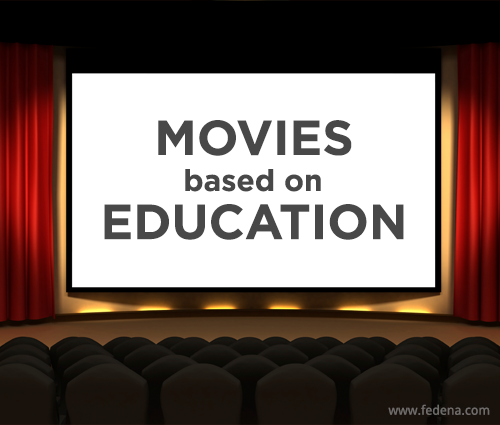 Education has always been a strong subject in movies, with most of the movies highlighting common issues in school and colleges like equality in education, teacher-student bonding and a whole lot of other issues that are tackled well. At times, these movies carry a strong message for everyone and today, we have selected 10 such movies that have celebrated education in the best possible way. 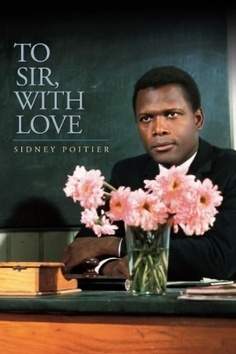 To Sir, with Love (1967): Movies celebrating education and we can’t do without mentioning ‘To Sir, with Love’ starring Sydney Poitier as the black teacher who teaches white pupils in London. The movie throws light on the society of London during the mid-1960s and highlights serious issues like racial and social discrimination. Based on the semi-autobiographical novel by E.R. Braithwaite with the same name, the movie was directed by James Clavell. 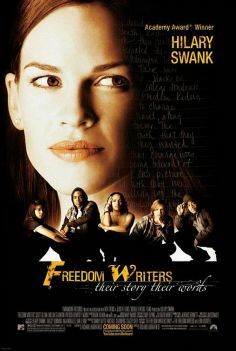 Freedom Writers (2007): This 2007 flick starring Hillary Swank is about how a teacher motivates her pupils to live their individual dreams beyond the boundaries of high school. Plus, tolerance and hard work is what the teacher wants her students learn. 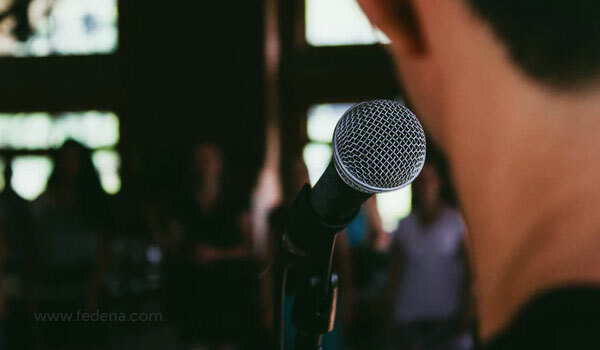 The main motivation behind this movie was the book, ‘The Freedom Writers Diary’ by Erin Gruwell, a teacher who based her book on the Woodrow Wilson Classical High School in California. 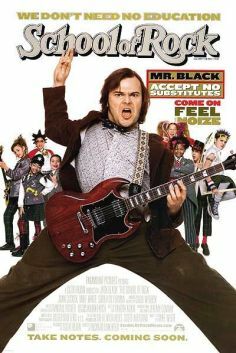 School of Rock (2003): A musical comedy film, ‘School of Rock’ is about how an aspiring rockstar, played by Jack Black, motivates his students to pursue their dreams and teach them rock, after he is forced to take up teaching as a substitute in a prep school. 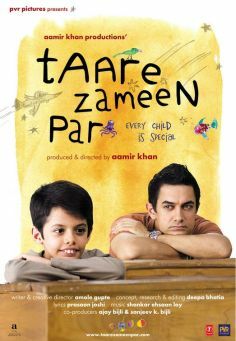 Taare Zameen Par (2007): When you think about Bollywood movies celebrating education, ‘Taare Zameen Par’, needs a mention. Its about a dyslexic child and how a teacher, played by Amir Khan, in his boarding school helps him overcome his disabilities, particularly when the everyone around him fails to understand his real problem. The Great Debaters (2007): ‘The Great Debaters’, directed and starred by Denzel Washington, is based on an article by Tony Scherman for the Spring issue of American Legacy for the Wiley College debate team. 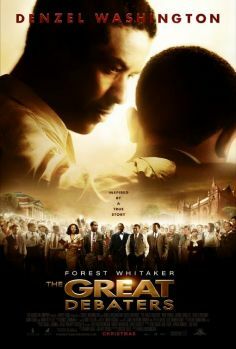 The movie points out how Professor Melvin B. Tolson from Wiley College, Texas prepares and motivates his students to form a team that ended up in debating Harvard in national championships. 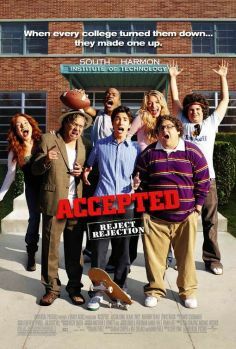 Accepted (2006): A comedy directed by Steve Pink about how a group of would-be college students opens up their own college after getting rejected from all colleges they had applied for. 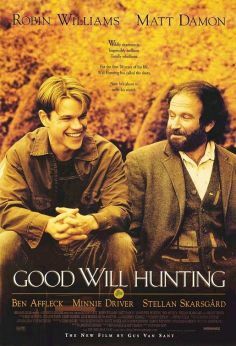 Good Will Hunting (1997): An American drama written by Ben Affleck and Matt Damon, the movie is about Will Hunting, played by Damon who rediscovers himself under the guidance of a therapist, played by Robin Williams and by studying advanced mathematics, as a part of a deferred prosecution agreement. 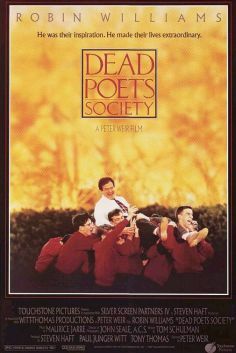 Dead Poets Society (1989): Set in the wealthy Welton Academy, the film starring Robin Williams who is an English teacher and motivates his students through literature and poetry. 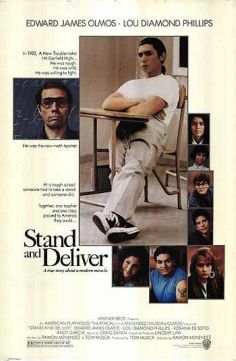 Tom Schulman penned down his own experience at Montgomery Bell Academy in Nashville, that served as the script for the movie. Dangerous Minds (1995): An American drama based on the autobiography by a former U.S. Marine, LouAnne Johnson, named ‘My Posse Don’t Do Homework’. The story is about the U.S. Marine who takes up teaching in a school in Belmont and struggles hard to connect with the Hispanic and African-American students.